Teach children how to name different objects from around the home in both French and English. 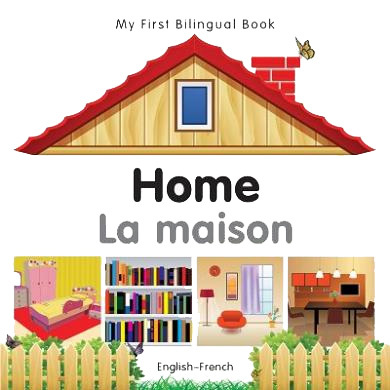 My First Bilingual Book – Home features vocabulary relating to the topic of "home". Below each image is the word for the object in English and French in large, bold text. 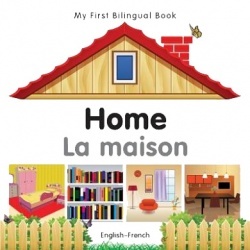 My First Bilingual Book – Home is ideal for children learning either French or English.